Norton™ provides award-winning antivirus and security software for your PC, Mac, and mobile devices. Get Norton™ software and enjoy a peace of mind when . 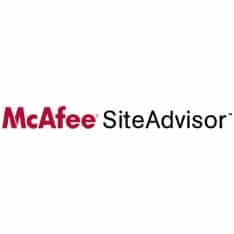 McAfee SiteAdvisor software is a free browser plug-in that provides simple Web site safety ratings and a Secure Search box so you can surf, search and shop . 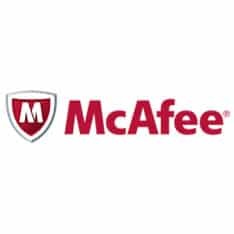 Produces the McAfee VirusScan line of antivirus software, as well as various specialized products for home and business users. Also offers managed security . Piriform - Authors of the AUGely popular software CCleaner, Defraggler, Recuva and Speccy. 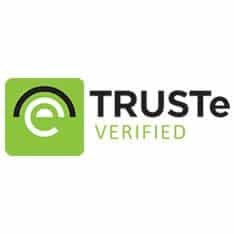 TRUSTe powers data privacy compliance & trust with innovative technology, tools and services - consulting, assessments, certifications, seals, platform. Kaspersky Lab is committed to working with premier software and hardware vendors to provide the best security solutions possible. Learn more about them ..
ESET provides award-winning antivirus and security software trusted by over 100 million users worldwide. Avira Antivirus - German-engineered security for your digital life. Predict and prevent attacks before they happen using our cloud-delivered enterprise security service. Protect any device, anywhere with OpenDNS. 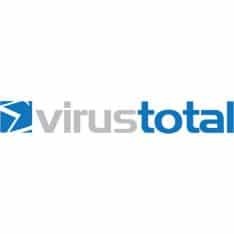 VirusTotal is a free virus, malware and URL online scanning service. File checking is done with more than 40 antivirus solutions. Files and URLs can be sent via . 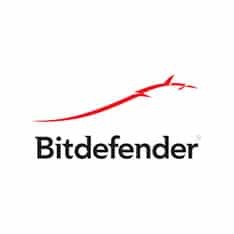 Award-winning antivirus and security software from Bitdefender. Get the best real-time security for your PC, Mac and mobile devices. 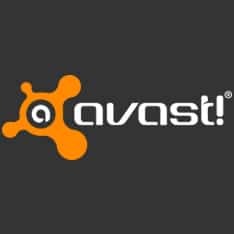 Comodo, the leading Internet Security Provider offers Free Antivirus, SSL Certificate and other Internet Security related products with complete protection. 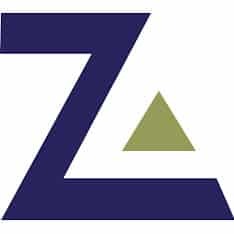 Download Zone Alarm's award winning PC security software today, for total virus protection. Join millions of satisfied users! Sophos Group plc is a security software and hardware company. 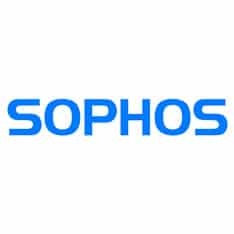 Sophos develops products for communication endpoint, encryption, network security, email security, mobile security and unified threat management. Trend Micro is a global leader in internet content security software and cloud computing security with a focus on data security, virtualization, endpoint protection ..